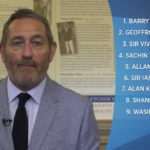 Former England captain Graham Gooch selects Barry Richards in his all-time XI. 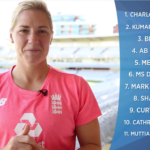 Katherine Brunt selected a mixture of males and females in her all-time XI, featuring former Proteas superstar AB de Villiers. Jacques Kallis was the only South African to make Younis Khan’s All Time XI. 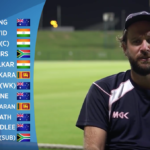 Did Holder just pick the best All-time XI? 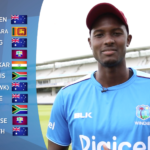 West Indies captain Jason Holder has picked Dale Steyn and Jacques Kallis in his All-time XI, along with Brian Lara and Sachin Tendulkar. Alastair Cook has named Jacques Kallis and AB de Villiers in his all-time XI, but has gone for James Anderson over Dale Steyn for his pace option. AB de Villiers and Jacques Kallis have made it into Daniel Vettori’s all-time XI, what would your XI be?